What is the role of humans in nature? Are we inherently destructive, or can we be a positive ecological force? 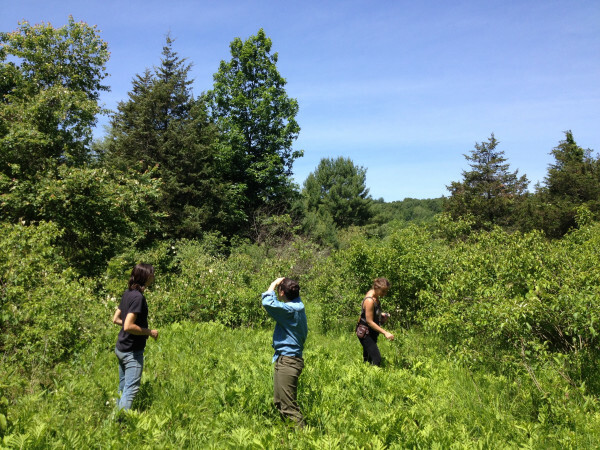 Join Art of Mentoring leader and permaculture designer Connor Stedman for a weekend exploring deep nature connection through ecological reciprocity and stewardship. We will engage in land care practices that go well beyond “Leave No Trace” and take up an active role in creating conditions for the full diversity of life to thrive. Enjoy camping, learning, playing, and swimming with old and new friends along the beautiful South River during some of the longest days of the year! Between and around land stewardship lessons we’ll come together as a community for delicious food, nature games, stories, swimming along the river banks, friendship, and a shared enjoyment of the everlasting summer days. If you like the Art of Mentoring workshop (or you haven’t been but want a taste of what it’s like…) join us! We are thrilled to host Connor Stedman for this special weekend. 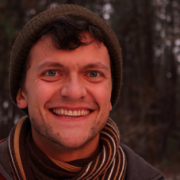 Connor has been mentoring students in nature awareness and permaculture for 14 years, and his classes never fail to inspire wonder curiosity and deep learning. See Connor’s full bio here. Cost: $350 – 475 (sliding scale). True cost per participant is $425. Scholarship available. Ages: Adults. Motivated teens considered. Food: Three lunches and one dinners are included. You bring one potluck dinner dish (Friday) and your breakfast food. CLICK HERE FOR MORE COURSE DETAILS AND AND THE REGISTRATION FORM.